ATF Compliance Made Simple. Guaranteed. importers, and pawnbrokers save time, save money, and stay on top of ATF compliance. Easy to use. It’s reliable, safe, and secure! Support unmatched by our competitors. We were struggling with our log books and the ATF was threatening to take our FFL. With FastBound we were able to straighten it all out and pass out audit 100%. Our agent is very pleased with the way we turned our business around. Thanks FastBound!! The service is solid and reliable. We've been using Fast Bound for over two years. The service is solid and reliable. It's the best move we ever made. It saves us time and money! We were looking for an electronic solution for our bound books. Several other gun dealers around us recommended Fastbound. We couldn't be happier with the service. It saves us time and money! I just found out that we can print inventory and conduct internal audits using FastBounds electronic reports. What a time saver! The most compliant electronic 4473 on the market. Hands down. Saves time on sales, no re-entering information from handwritten 4473’s, best-in-class prohibited user defense, and more. 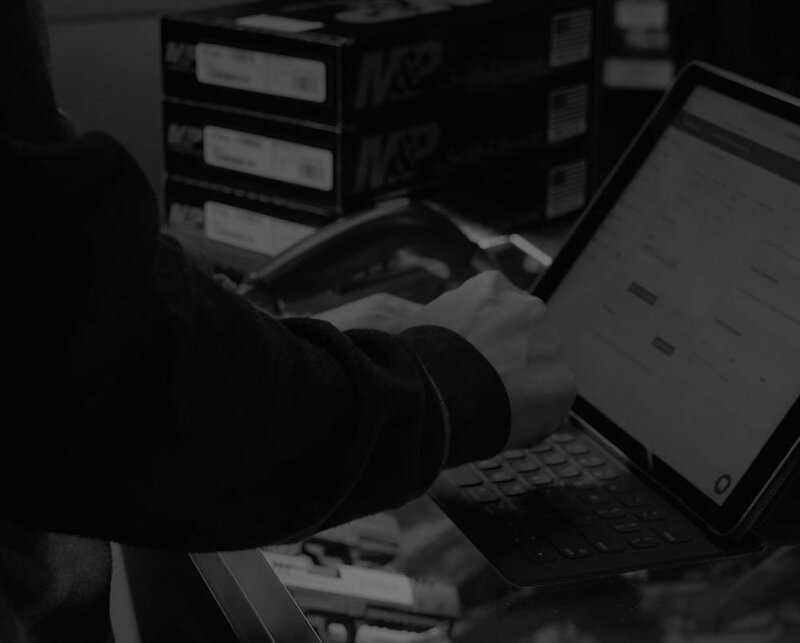 FastBound offers a robust API and syncs effortlessly with an always growing list of point of sale (POS), enterprise resource planning (ERP), and other software packages. Peace of mind to prosper. Don’t worry that your bound book will cause a compliance mistake, FastBound is always up to date and back that up with legal defense. Meets and exceeds the ATF compliance standards (ATF Ruling 2016-1) for electric bound books and gives you the ability to totally automate the process and focus on your business, not your backups. or schedule a live demo. No credit card required. Copyright © 2010 - 2019, FastBound.